Your journey towards mastering leadership continues with getting to the nitty-gritty of how well you and your team are performing and whether each team member is up to scratch in delivering on their assigned tasks. You want to know if there are any misunderstandings, incidents involving miscommunication or problems with specific team members that could create project inefficiencies. You also want to know whether anyone is pulling more than their fair share of the weight. Essentially, you are acutely aware that any chain is only as strong as its weakest link, therefore you want to see if there are any weak links in the performance chain and make sure that other team members or the project itself do not take unnecessary strain as a result. You are also acutely aware that at the end of the day, you are responsible to ensure that all key performance areas are sufficiently addressed. 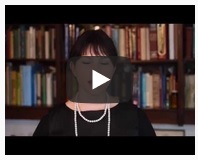 How do you establish whether you and your team are performing to the required standards? 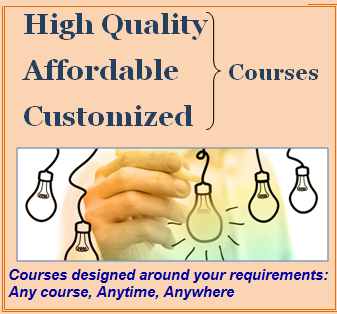 You will find that the material covered in this course might be just what you were looking for since, from the outset you will learn how to effectively formulate a development plan and set realistic performance goals and measures that will help to keep everything and everyone on track. You will also learn to master the art of monitoring and evaluating performance against assigned objectives and do this in such a way that your team stays the course. 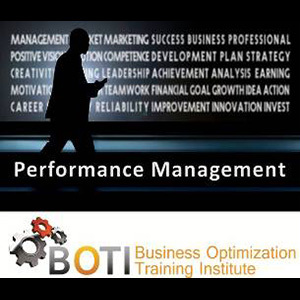 Get top performance from your team when you enrol now on BOTI’s Creating High Performing Teams through Performance Management course. BOTI offers leadership skills training, management training programmes and leadership and management courses. BOTI offers business training programmes across South Africa. Set realistic and achievable goals and measures. Monitor and evaluate performance against assigned objectives. Leverage your individual leadership style. Apply the management functions of Planning Organising Leading and Controlling. Recognise the importance of trust. Setting performance goals that are measurable, clear, achievable and aligned to individual career paths, organizational objectives and legislative requirements. Setting performance goals that are in line with legislative requirements including the Skills Development Act and the Employment Equity Act. Quantify performance measures to facilitate performance evaluation. Undertake appropriate actions to obtain agreement from relevant parties in terms of identified performance goals and measures. Formulate plans in a clear manner in terms of specific improvement actions, time frames and accountability. Formulate plans that are focused on competencies needed to achieve performance goals of the individual, the department and the organization. Take appropriate facilitation actions to obtain agreement on development plans from relevant parties. Monitor and evaluate performance using performance evaluation techniques that are valid, current and sufficient. Align performance goals and measures with organizational and industry practices and values,. Monitor and assess performance against performance goals on an ongoing basis. Record progress and update records as part of the performance management process. Analyse performance records to identify performance variations and compile appropriate action plans. Provide feedback to address competence gaps and poor performance, recognize good performance and revise performance goals. Provide feedback that is constructive, tactful, hones and respectful and is focused solely in performance.